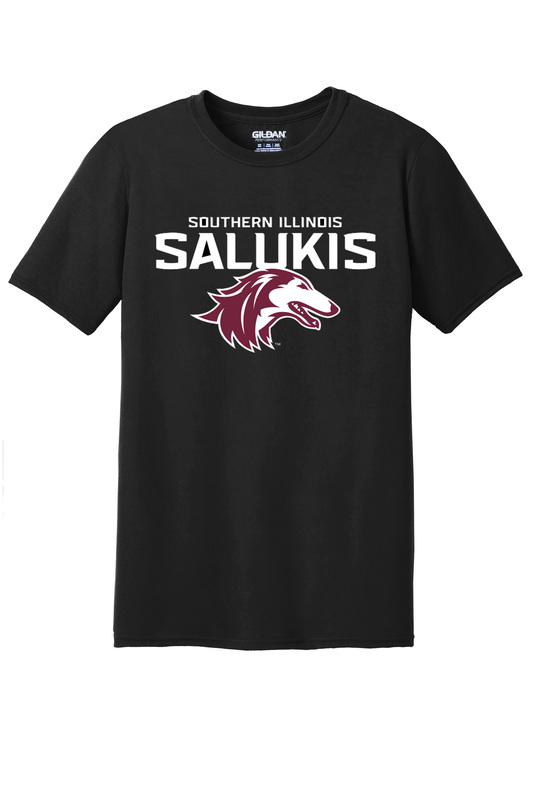 These comfy t-shirts feature the new SOUTHERN ILLINOIS SALUKIS athletic logo across the front. 5-ounce, 100% polyester jersey knit. This product has not received any reviews. Thanks for submitting your review! 2019 © seventen.com. All Rights Reserved.